A server basically is just a computer program that provides services to different computers. The computer which the server program runs in is also termed as server. Based on the applications the servers are used on, there are different servers available in the market. Fax servers that provide fax services, Application server used to run specific application as per the user’s requirements, File server that allows remote access to files, Proxy servers that serve as an intermediate server to provide information from other connected servers are few most commonly used servers at every household as well as at corporate offices. 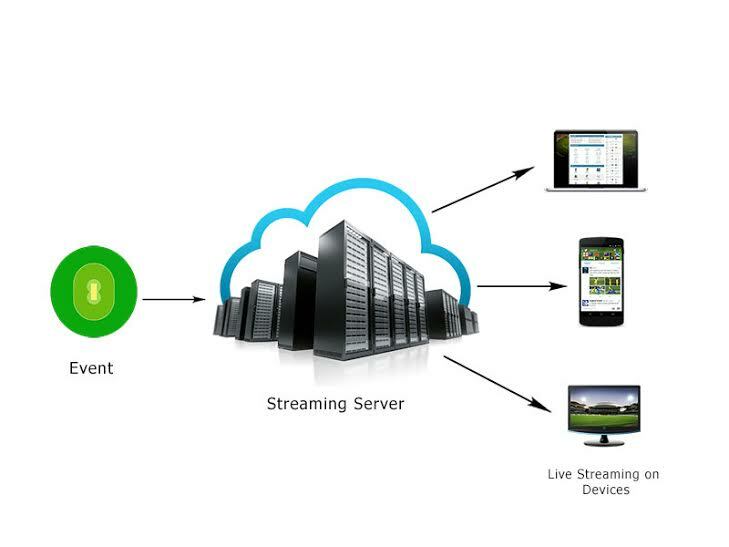 A video streaming server is one such server used to stream videos over the internet either live or on demand. Basically a video streaming server is the media server that a computer user’s web server turns to when the user requests a video file on his/her computer. The server then uses the video playing software in the user’s computer and plays the requested video. With a lot of channels turning to telecast their programs live over the internet, live streaming has reached a level from where it can only go higher. NGINX-RTMP streaming server is the best server that has favored live streaming and more and more streamers are looking at using it for their live streaming business. The NGINX-RTMP streaming server supports all three major protocols RTMO, HLS and MPEG-DASH. RTMP provides multicast support and the server weighs much less than the other normal streaming servers and is much faster than the rest. The next big reason why users or streamers favor the NGINX server is that he server uses much less memory when compared to the others. In addition to the above mentioned features, the server provides the advantage of handling more than 10,000 connections simultaneously. The server has a great fault tolerance and supports SPDY protocols also. And with the advantages the server provides its no wonder that all major video streamers look up to it. ‘Castasy’ – the next big thing in video streaming; allows users to stream videos across all platforms with the NGINX-RTMP streaming server. The streaming software which is set to be released by June 2015 will be available on all operating systems. The software comes as a website and applications compatible in both iOS and Android operated devices. With the predefined settings a user can allow all of his/her followers to view the stream or create a group from the list of followers. The software comes with the NGINX-RTMP streaming server and at the full package rate of $399 the buyer gets separate apps for use in Android and iOS. The software is also available as a website and at the full package rate the buyer gets a very own admin panel and free upgrades for life. And for a minimum fee of $199, the experts at Castasy would love to help you with installation.